According to the commission's ruling, Asmussen will be ineligible to race if the fine is not paid by Dec. 8. If the trainer does not pony up by Dec. 23, he could incur interest or late charges, in addition to other collection charges. A copy of the ruling against Asmussen is available here. 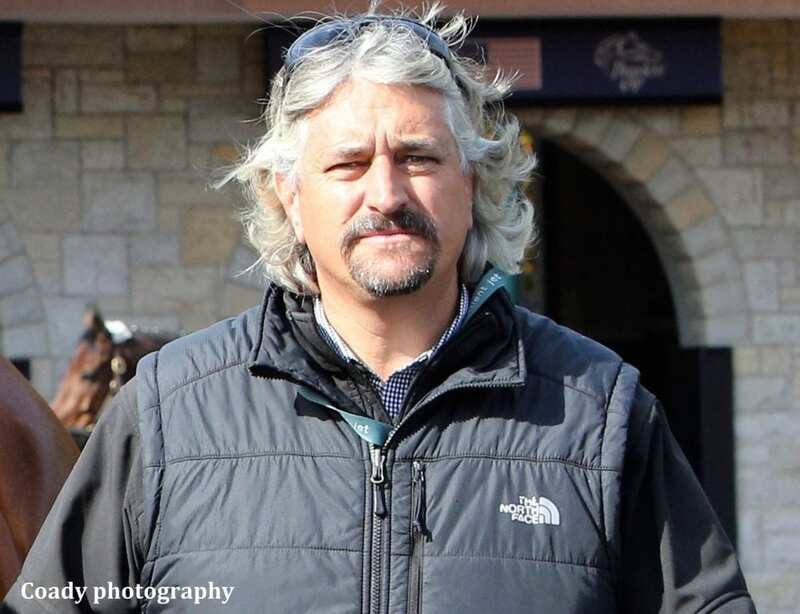 In addition to the findings against Asmussen and his veterinarian, the commission drafted a set of rule changes with assistance from the Association of Racing Commissioners International to address concerns raised from PETA's letters. The commission recommended that any horses with visible external bleeding as a result of exercise-induced pulmonary hemorrhage (EIPH) should go on the veterinarian's list, and subsequent owners of the horse should be informed of any history of significant episodes of EIPH. Further, horses with a history of EIPH episodes should undergo periodic endoscopic exams. “We understand at the staff level, that several of these recommendations may be controversial to the potentially regulated parties. The staff requests that the commission allow the nine recommendations to be released to allow comment in advance of rulemaking consideration,” said Robert Williams, acting executive director at the commission. Williams, reading from a statement, noted that the investigation took so long to complete because the commission had to wade through interviews with dozens of people, more than seven hours of video, and thousands of pages of material. Part of the delay was condensing the information into a digestible, 176-page report, also released Monday. PETA reacted with approval to the news of the commission's findings and proposed rule changes. The recommended rules are now open to public comment in advance of further consideration. It is expected that commissioners will discuss the report and potential new rules at their next meeting, which is anticipated to take place some time in December. Find a full copy of the New York State Gaming Commission report on the Asmussen case here. This entry was posted in The Biz and tagged Dr. Joseph Migliacci, new york state gaming commission, PETA investigation, peta undercover operation, steve asmussen, undercover PETA video by Natalie Voss. Bookmark the permalink.